Labour Hire staffing solutions for the construction, packing, dishwashing and other industries. 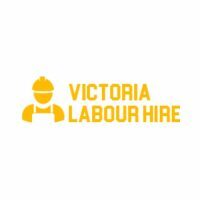 Victoria Labour Hire manages construction labour hire Melbourne,…..
Lavya Associates – Placement Consultants Employment service – Ludhiana, Punjab. A renowned name, Lavya Associates acts as a gateway to provide a wide range of recruitment and selection services to…..
Hirers is a Next Generation Recruitment Solutions Company. It is brought into existence in the year 2010 by young and…..